This songbook is as wonderful a historical perspective as it is a musical resource. 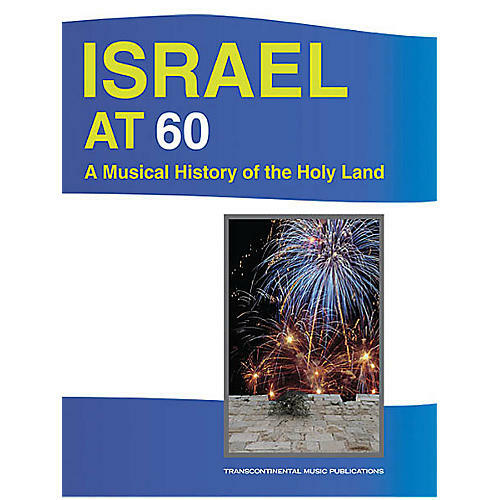 The 36 selections in this folio encompass the most culturally and developmentally significant of Israel's 60-year history - from the poetic, patriotic anthems of Naomi Shemer that underscored the growth of a young nation, to the pop-fusion megahits from Idan Raichel that provide the soundtrack to life in the Holy Land today. Lead sheets with chords include Hebrew, translation, and transliteration.